HEMLATA believes that every human being – especially the most vulnerable – our girls – must have the right to live with dignity and purpose. Human Dignity should not be based on hierarchy, wealth, religion, race or place of birth. HEMLATA is an independent and neutral organization, working to create impact within the socio-cultural context of the Indian environment. In India, years of hierarchal tradition have been responsible for passing on the advantage to the male child, over the female, resulting in an imbalance in the opportunities available to girls. HEMLATA, incorporated in 2002, has been established to empower this vulnerable group with dignity and self-worth. To create sustainable impact through our H100 Initiative, by empowering talented girls, with scholarships in the areas of education and entrepreneurship, health and well-being, and sport and infrastructure. Every single project is identified personally by Smita Suchde Gruetter, on the ground, to ensure the integrity of the donation. We aim to directly impact beneficiaries by constantly refining the program and act as stewards of commitments made, to both Donors and Donees. We pledge to be respectful, ethical and accountable, and to manage the funding and our projects with full transparency. Incorporated in 2004, without any religious or political affiliation, HEMLATA Switzerland is a non-profit SWISS association. Donations made to HEMLATA Switzerland are tax-exempt under Swiss Tax Laws. Incorporated in 2002, without any religious or political affiliation, HEMLATA India is a non-profit Indian association. 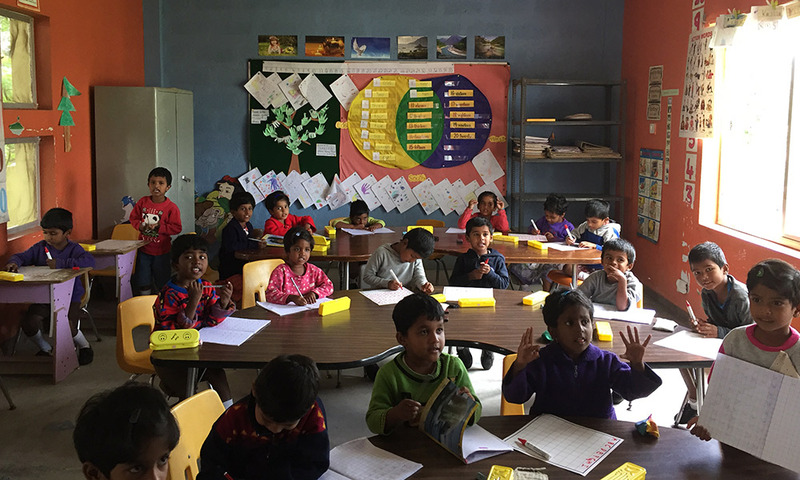 Donations made to HEMLATA India are tax-exempt under Indian Tax Laws.